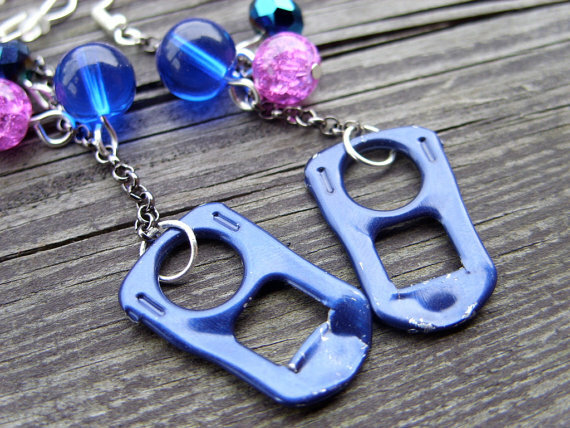 Folks at Mage Studio won’t allow those broken, forlorn items to go to landfills. 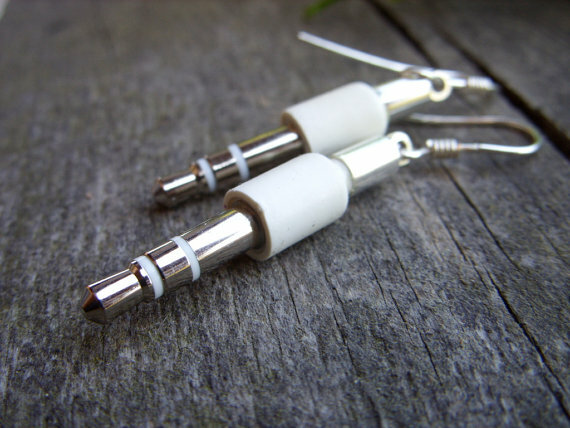 Instead, they transform the discarded stuff like earphones, iPod mini jacks, tab soda can openers and cables into amazing jewelry pieces. 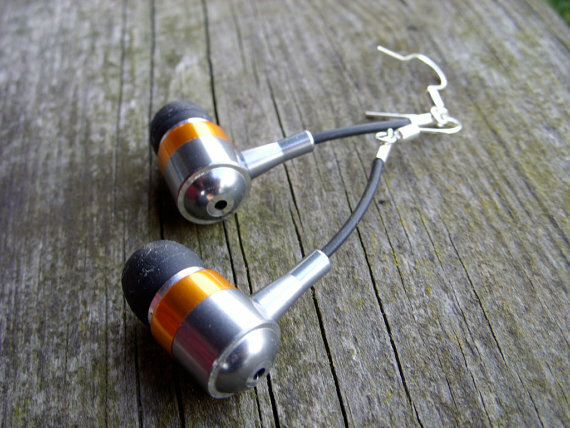 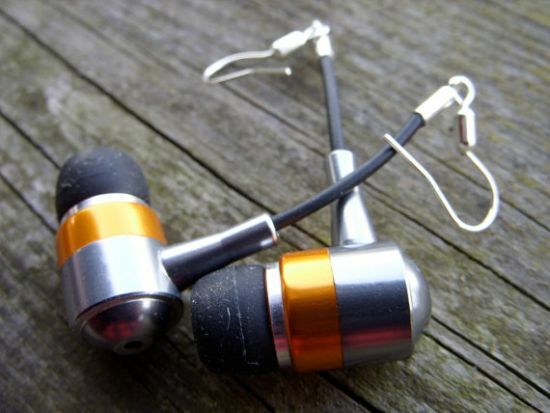 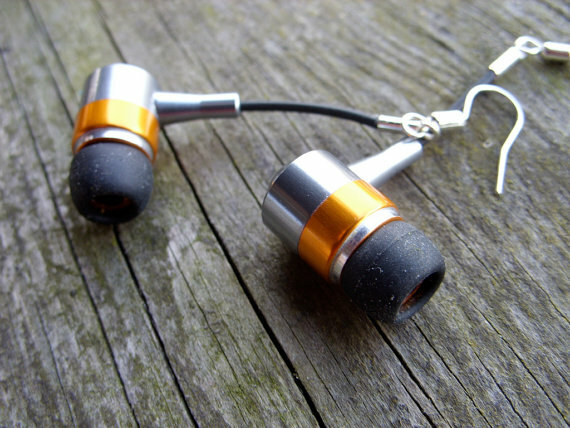 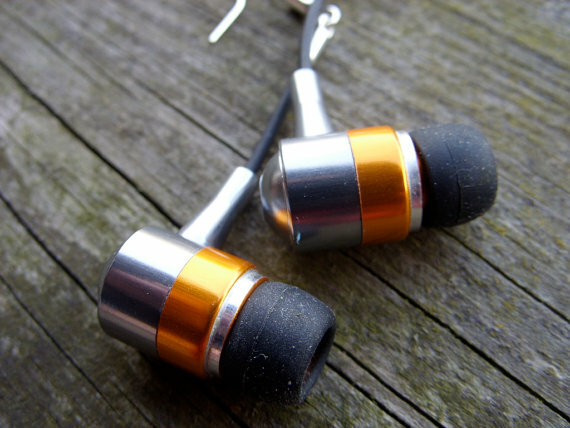 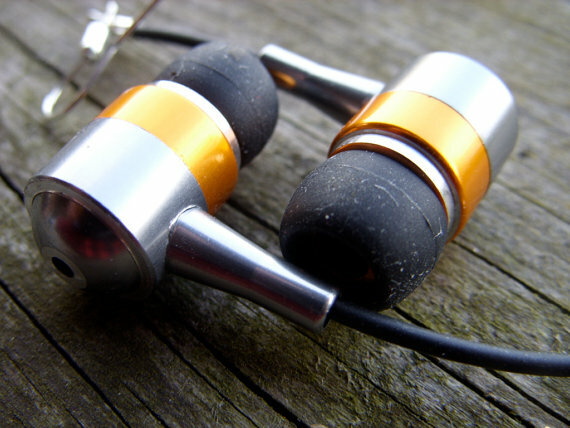 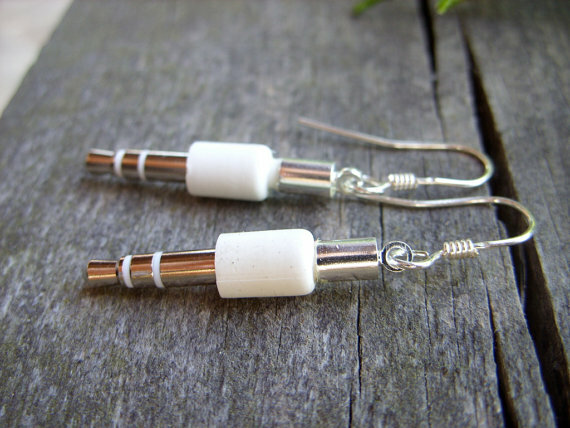 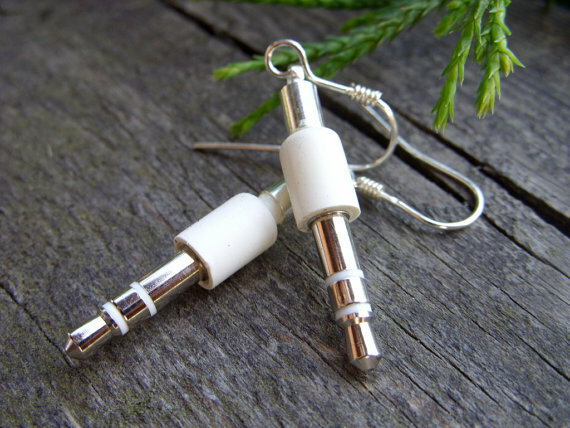 While the iPod mini jack earrings will soothe the fancies of mac fans or addicts, the earphone earrings are perfect for anyone who considers recycled art above anything else. 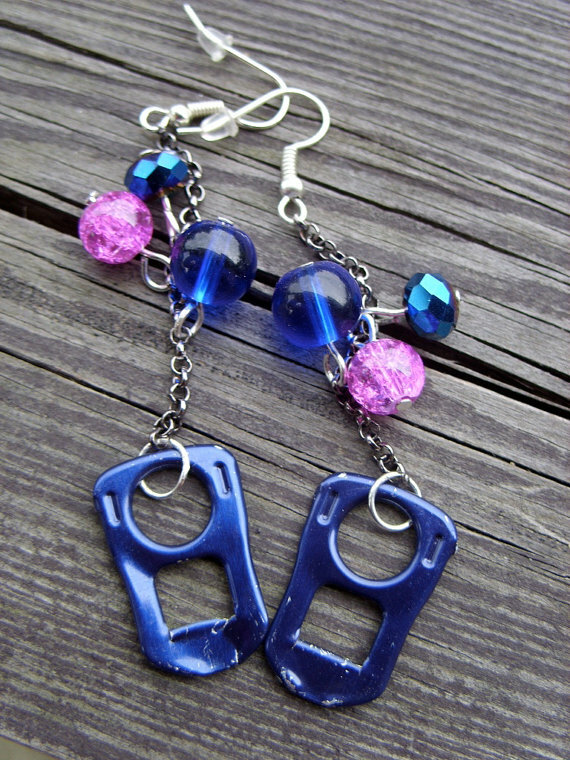 Last but not least, the recycled tab soda can opener earrings make for a perfect gift for unusual fashion lovers. 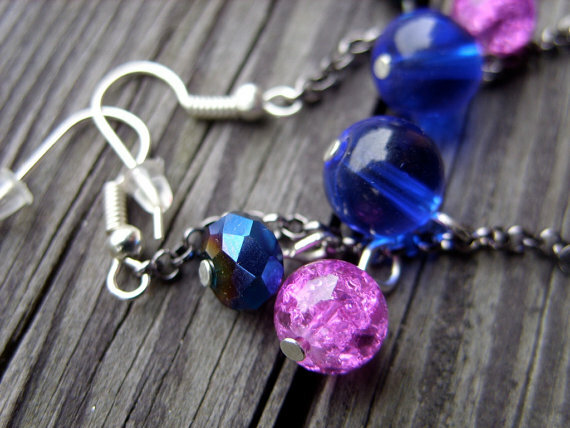 Moreover, each jewelry piece would help you reveal your greener side and sustainable fashion sense. 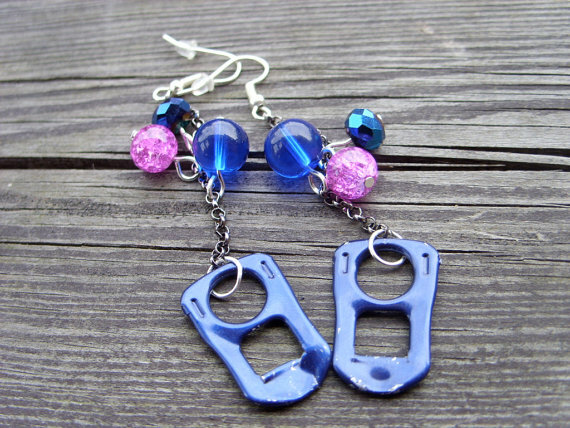 Available on Etsy for $14.50-25.00, the one-of-their-kind earrings await your approval.